What if there was a special type of chocolate cake that actually made you thin? Or a brand of beer that didn't give you a hangover the next morning? 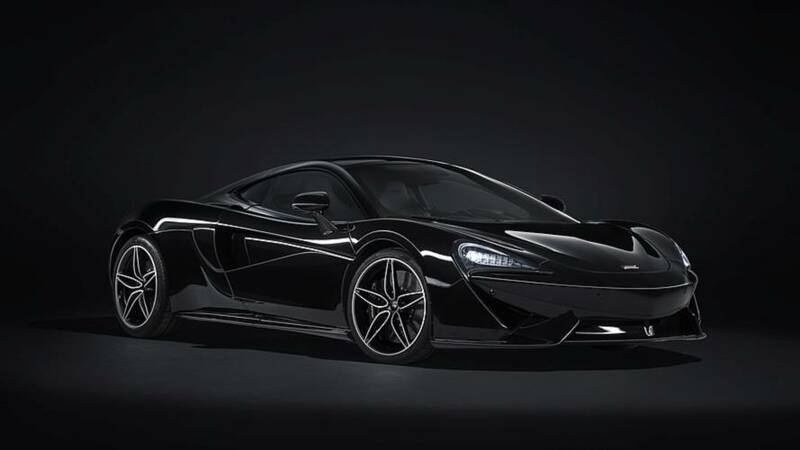 Sadly those two things only exist in our imaginations, but McLaren can deliver on a real paradox – the practical supercar. 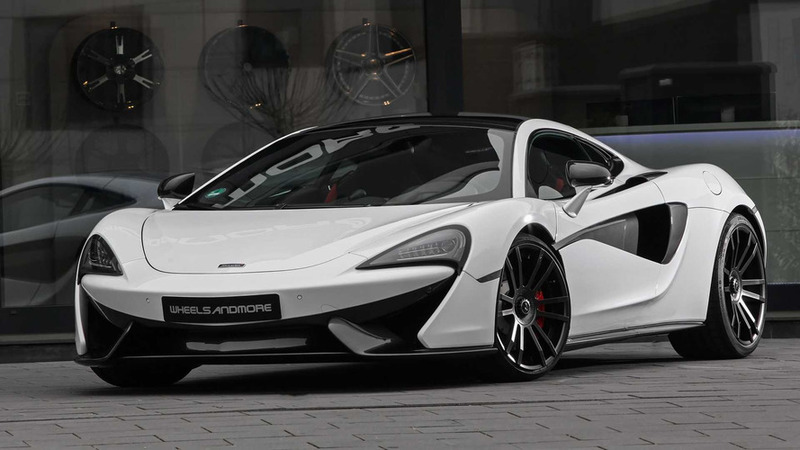 Meet the McLaren 570GT. 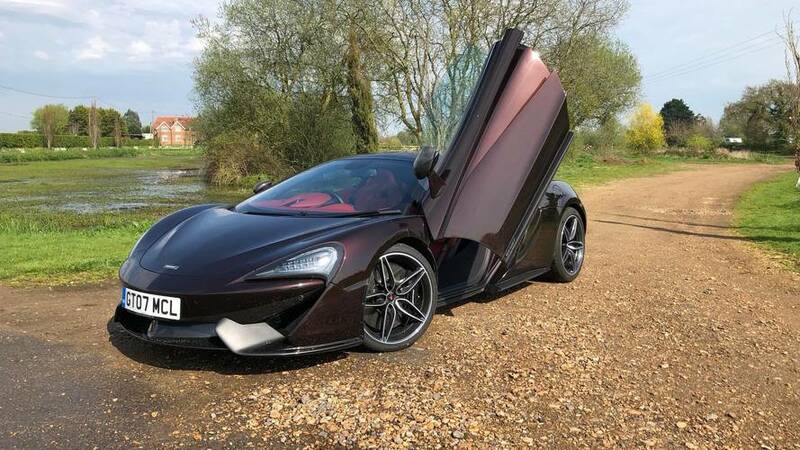 The McLaren 570GT is a sibling of the 570S and 570 Spider but this is the most sophisticated member of the family, promising improved luggage space and a more compliant nature. 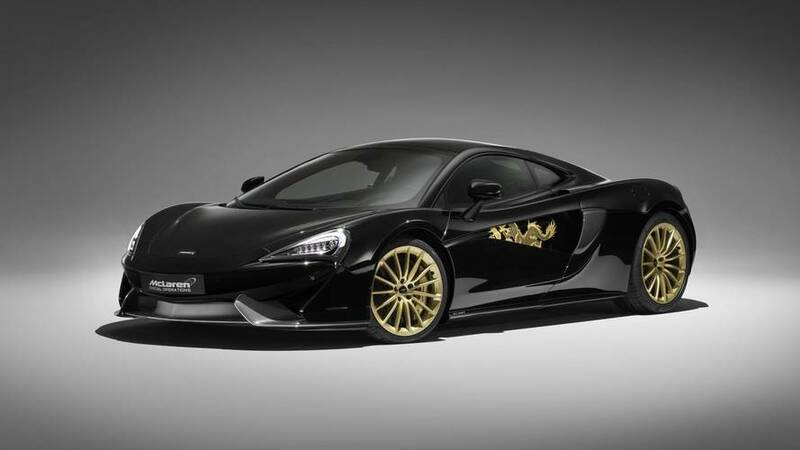 However, if you think this is some form of watered-down supercar, you’d be very mistaken. 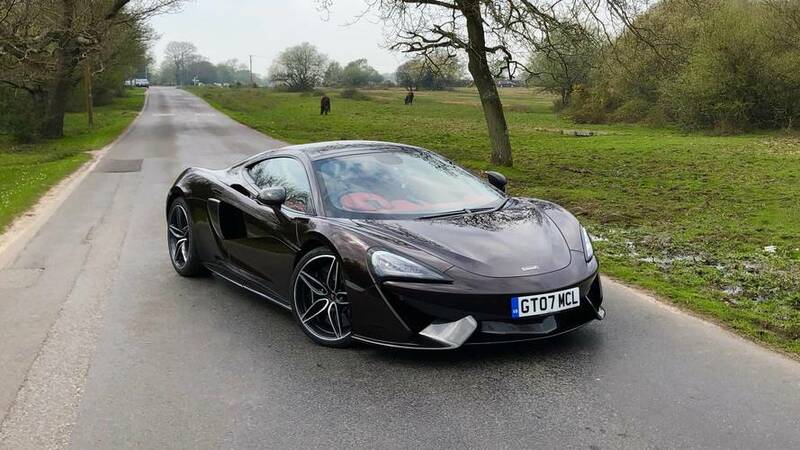 It’s powered by the same tried and tested twin-turbo 3.8-litre engine as many McLarens before it, and in this guise, kicks out 562bhp. 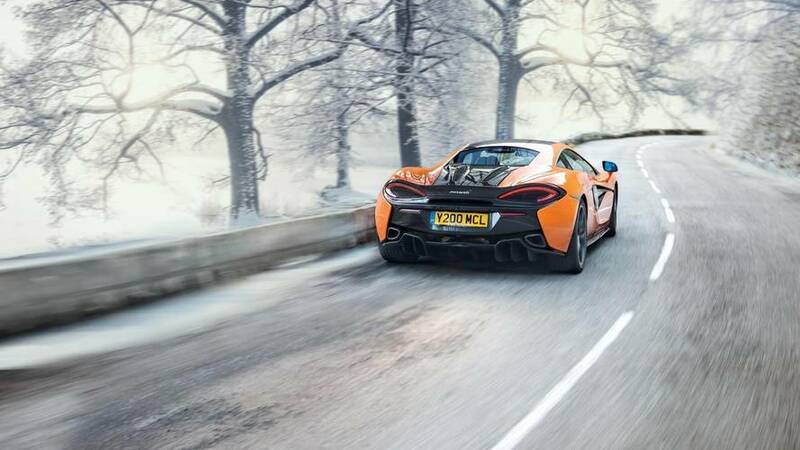 The 570GT is a handsome thing with its reprofiled rear giving the car a smooth riverbed pebble silhouette. 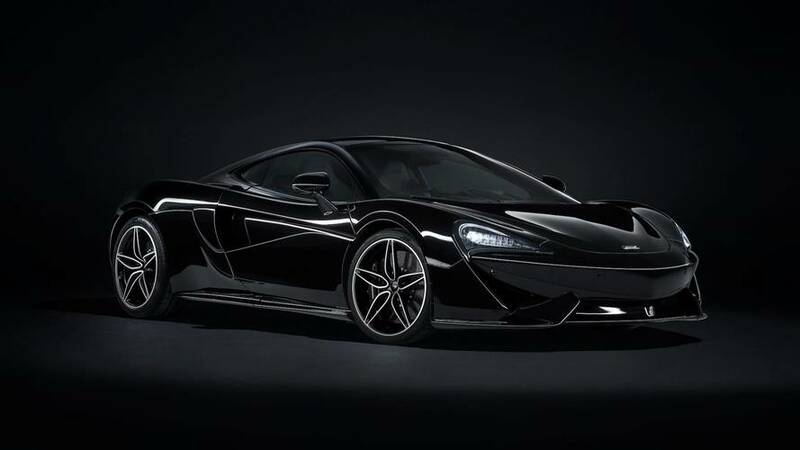 While it might have a clean shape, take a closer look and marvel at the intricate channels and creases that manipulates the air to this car’s will. 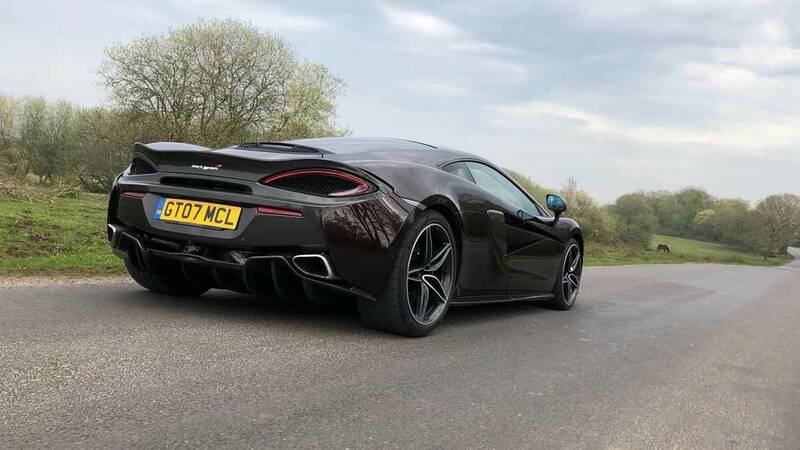 Large ducts cool the mid-mounted V8, artillery-style dual-exhausts protrude from the rear, while 19-inch front and 20-inch rear wheels wrapped in Pirelli P Zero rubber fill the arches. 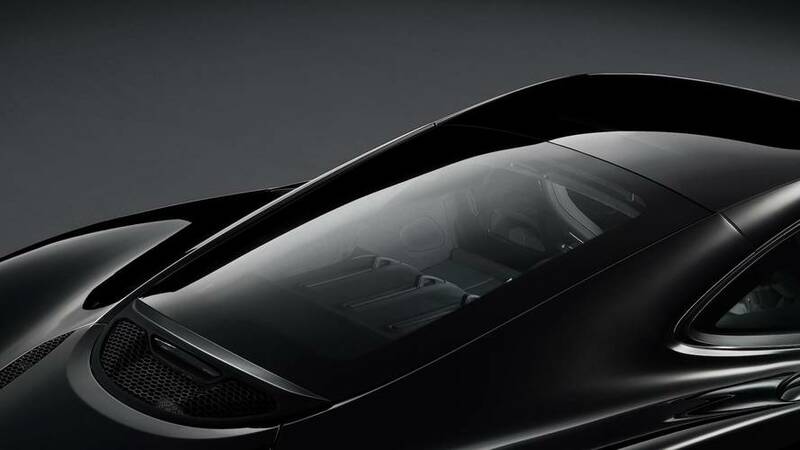 Opening the swan doors and sliding into the carbonfibre monocoque is remarkably easy thanks to a low sill. Once installed, sporty seats grip you around your ribs and shoulders, but feature enough padding to be comfortable as well as supportive. The sculpted cabin encompasses you and presents a 7-inch portrait-oriented touchscreen. 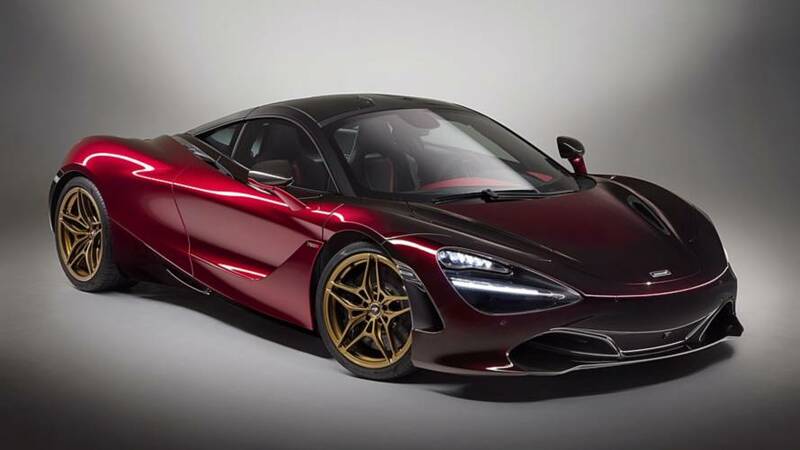 The McLaren 570GT MSO Black Collection and McLaren 720S Velocity will be in attendance. They've teamed up for a package developed for the Sports Series of cars. It actually has more torque than its bigger brother.